What makes a great “About” page. How to create a measurable marketing objective for your “About” page. Why you shouldn’t use a lead magnet on your “About” page. 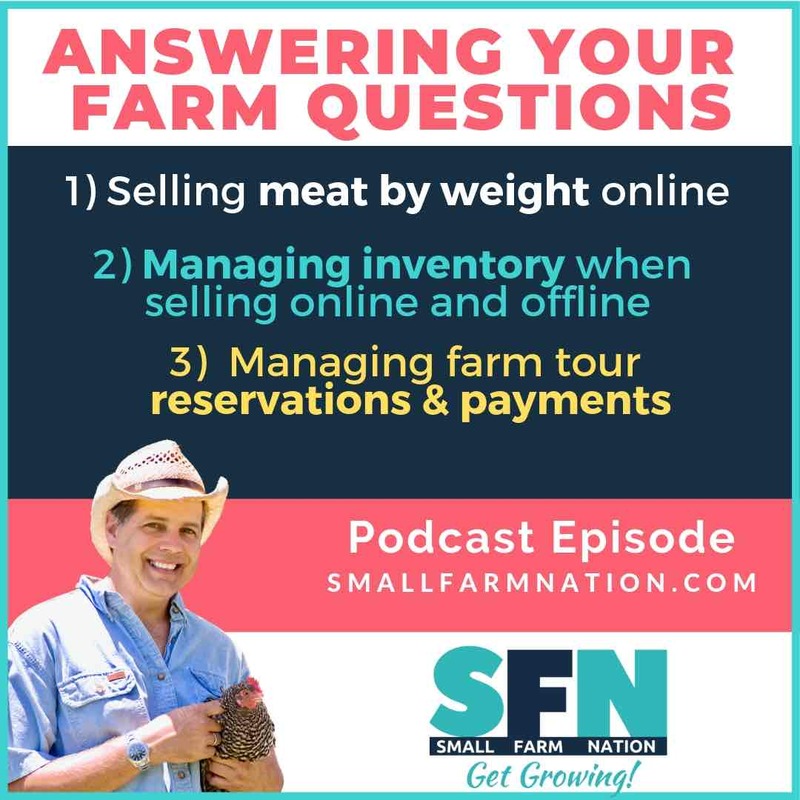 The four-step story structure to sharing your farm journey. 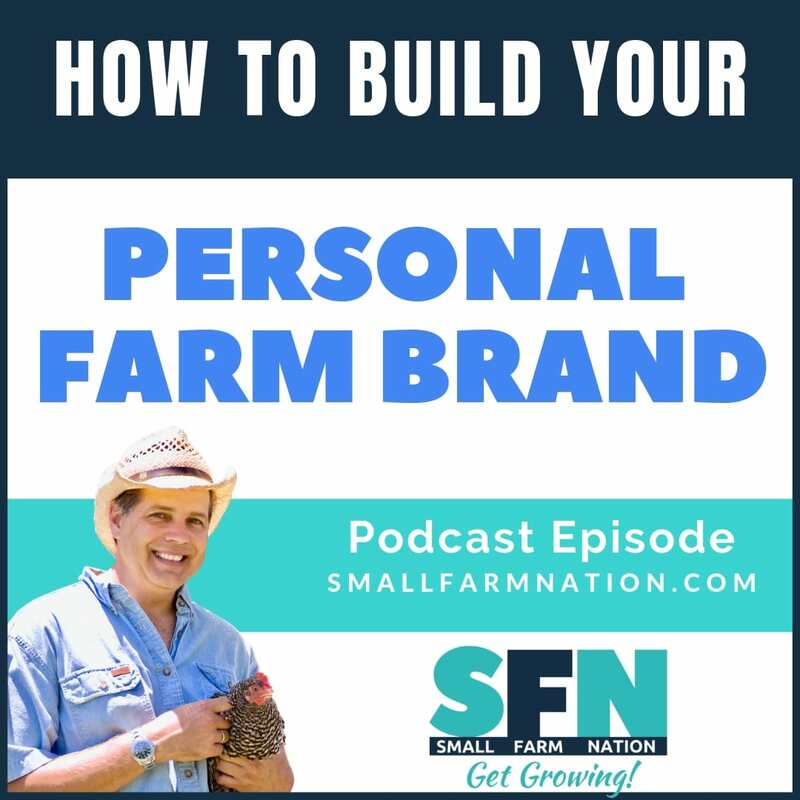 How to “train” readers to say yes to you on their journey to becoming farm customers. The mistake that 90% of farms make on their about page that drives me crazy! You have an inspiring story, but how do you actually tell people about you? Today, I’ll help you overcome this hurdle of telling your story and walk you through how to create an awesome About page! 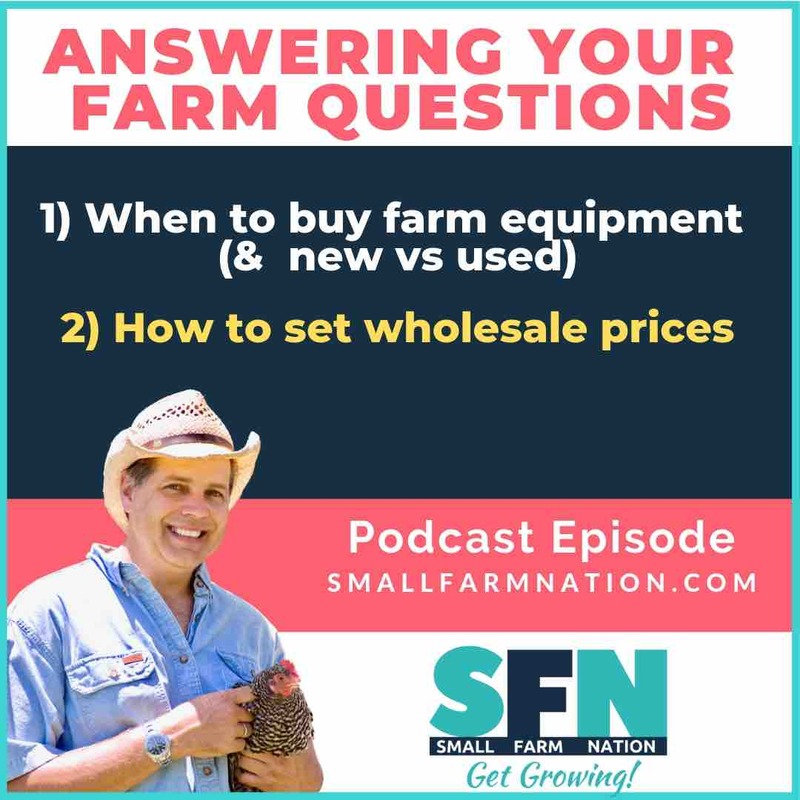 So, when someone comes across your website and they’re unfamiliar with you or your farm, where do you think they go? They go to your About page, right? 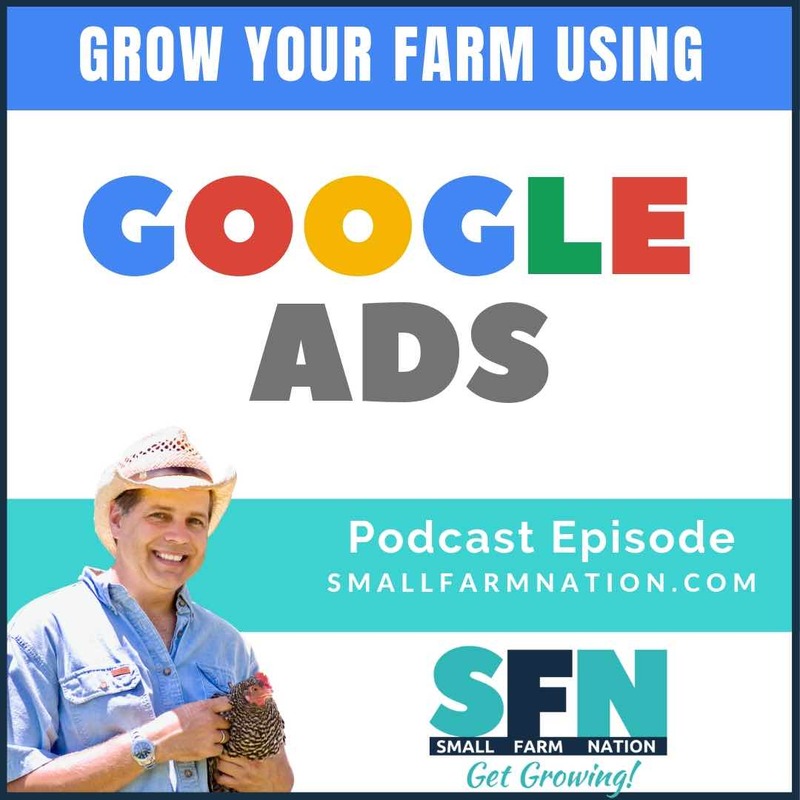 Because the about page is one of the most visited pages on any website, farm or otherwise. Hey, it’s where I’d go when checking out a new farm. But, for some reason, most farmers really struggle with sharing their stories and creating a great about page. Basically, most farmers I encounter fall into one of two camps. They either dryly write a basic recap of how they started farming. Are these accurate descriptions? Perhaps…probably. But do they excite me as a reader? Do they intrigue me or make me want to get behind these folks and support them. No, not really. Because they’re worn out and not unique. Actually they usually do the opposite of exciting me and make me want to move on. Because they fail to convey how special you really are, and how special what you’re doing really is. 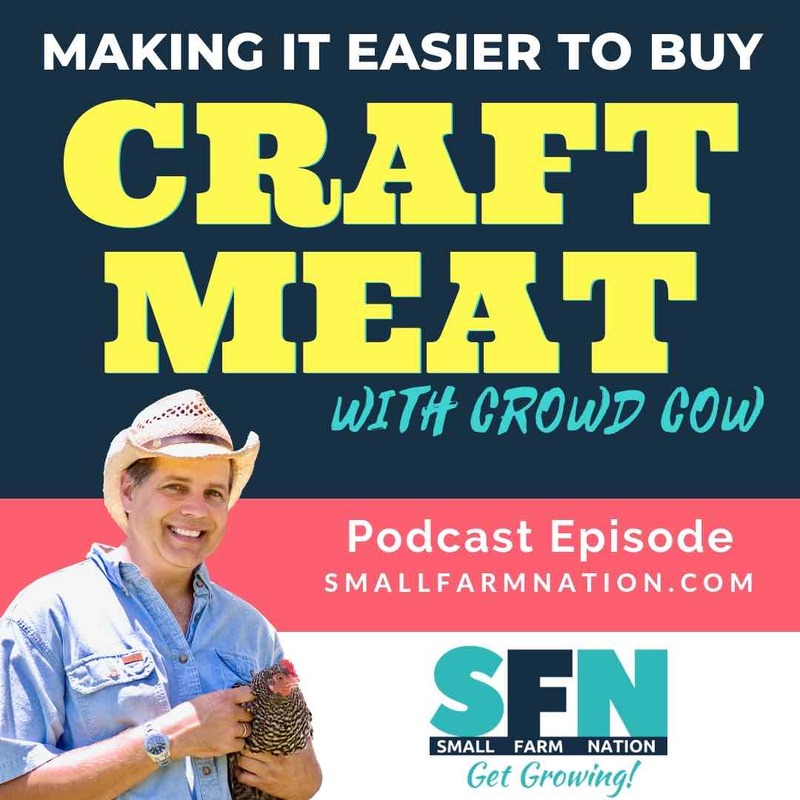 Now, I chose this topic because a local farmer visited me recently and mentioned that she had trouble sharing her story. When it came time to put pen to paper—or fingers to keyboard—she got stuck. She just didn’t know what to say. Which is really astonishing, right? Because when I asked her how she got started and why she does what she does, the words flowed. And they flowed with enthusiasm that I could feel. So she knows her motives, she knows her values, she knows her purpose and she has passion for what she’s doing. But she struggles sharing that, in written form, with the world. If you’re like her and you struggle sharing your story, this episode is for you. 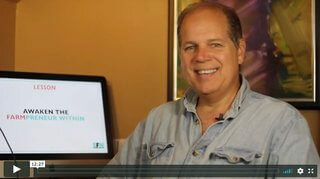 I’ll walk you through how to create a great about page. But first, let’s cover what the purpose of that critical website page is. The About page isn’t your main page, but it’s probably your most important “supporting” page. Sometimes we call these your mission page, or your story page. But it’s the page that conveys who you are, what you do, why you do it and, probably, how you came to do it. But that’s what the page is. And I think most people know that. So they sit down and start typing to basically cover those four points; who, what, why and how. Again, that’s what the page is. But just checking those four points off the list does nothing to accomplish your marketing objective if you don’t start with an objective, does it? So, what is your marketing objective for the about page? Because that’s where you should start. You’ll have to decide your objective, of course. But let me tell you how I’d approach this. My marketing objective would be flat out to get the reader to sign-up for my email list on the about page. That is my objective. My objective is not to hammer out my who, what, why and how. Those very well may become my means to an end—the way I get someone to sign-up. But my marketing objective is to achieve a high level of conversion of site visitors to email subscribers on this page. Are we clear on that? I have a goal to get email subscribers. And, it’s a specific measurable goal. Because I’ll set-up Google analytics or another tool to measure my conversion rate between page visitors and email subscribers. Beyond that primary marketing objective I have a secondary objective of maximizing this page for search engine optimization. That’s important because I want as many people as possible to find this page. But, when they do, I want to convert them into subscribers so that’s my primary objective. Okay, so now that I have that crystal clear goal in place, I can begin to design this very important web page to achieve a very important marketing objective. With that in mind, let’s discuss the tactical marketing choices we’ll need to consider for a great about page. There will be a number of elements on this page and tactical choices we’ll need to make. But don’t let that mouthful stress you out. It’s easy. Let me list some of the elements and choices quickly and then I’ll walk you through what to consider for each of them. Let’s start with page title. Now, when I say page title, I’m not talking about what it says in your site navigation bar. It’s perfectly okay for that to say “About.” I’m talking more about your meta title and what your URL says. This is a contributing factor for search engine optimization, so consider what you want to rank for on this page. None, right? And you sure as heck don’t want to be known as that. So, what do you want to be known as? 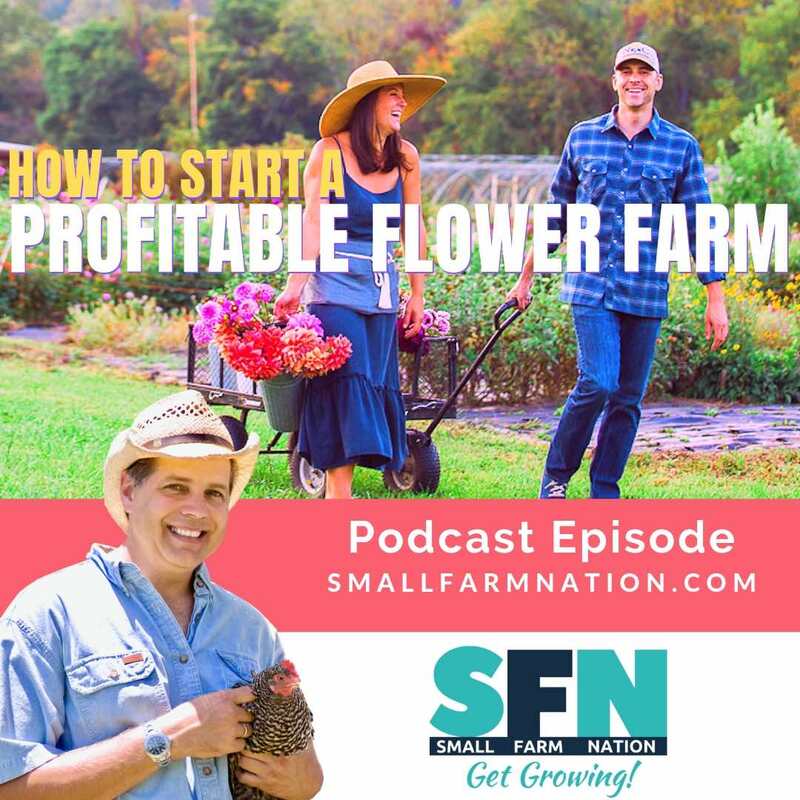 Perhaps you want to be known as Greensboro Flower Farmer or Eureka Local Farm. Or Pittsburgh paleo meats. Whatever. Just decide and let that be the title of your about page. 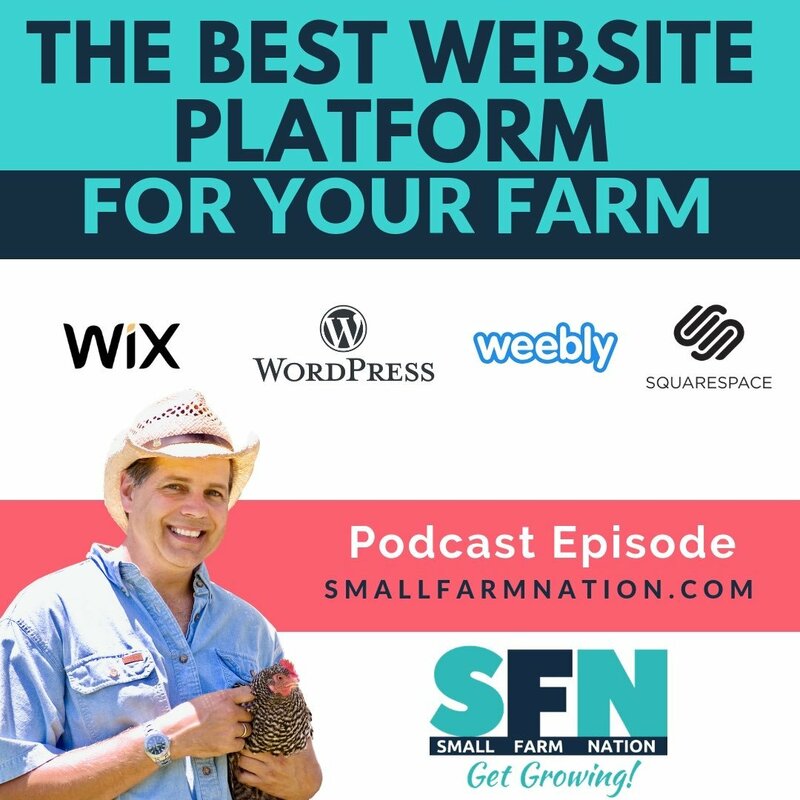 Again, make sure your nav bar just says “about” just as mine does in the smallfarmnation.com menu. But swap out your page title with an SEO descriptive one. Okay, let’s move on to your page headline. Now, you can create this before or after you write your text. Actually, after is probably better, especially if you’re following a story structure. I recommend you do and I’ll cover that in a moment. But what if you’re not following a story structure? What if you’re taking a more traditional approach of listing a who, what, why and how on this page. In that case you’ll want your headline to NOT be what most are. Meaning, to NOT be about you or what you stand for. Rather, make your headline benefit oriented in the eyes of the reader. Because whoever is reading this page is interested in themselves first, right? They’ll only become interested in you if they come to believe that their life will be better as a result of a relationship with you. So your benefit needs to focus on how you can help THEM. Lead off with a benefit in your headline that the reader will care about. Now, regardless of whether you use the story approach I’ll cover in a sec or take the factual approach of describing what you do, let me touch on a pet peeve of mine. Because this drives me flipping crazy and I see it over and over on farm websites. Tell me who is talking. Right off the bat! Geez this drives me crazy. 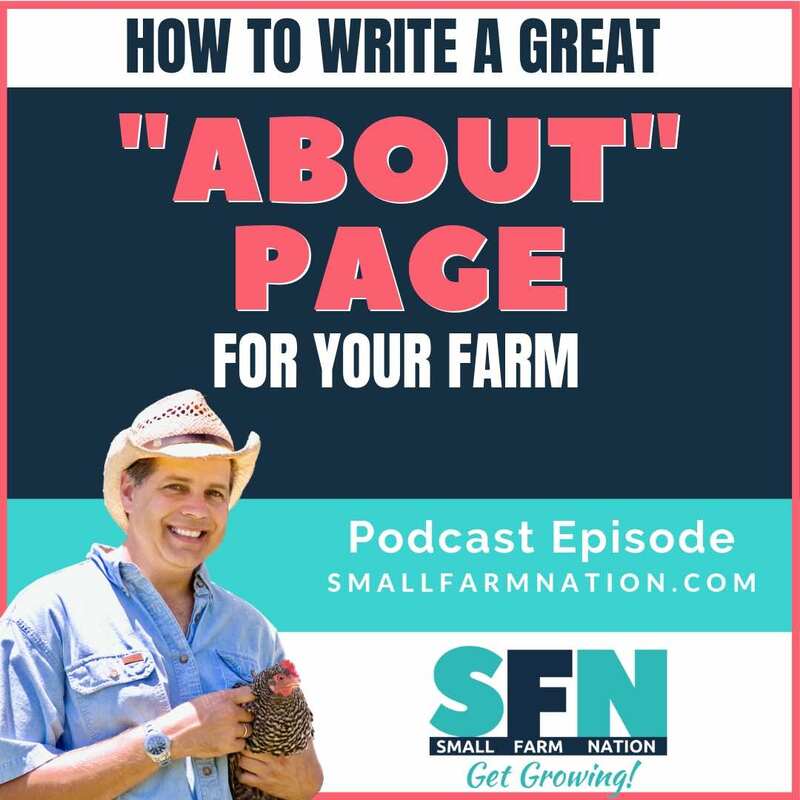 So many “about” pages just start talking about “we started our farm” or “my wife did this” or “my husband did that.” And all the while I’m thinking, who the heck are you? You never mentioned your name, there’s no picture of anyone so, of course, I have zero connection with you. So there’s two issues here. Yes, I’m talking about point of view choices. In other words are you speaking first person where you use I, me, we, etc., or third person where, instead of we, you say Tim’s farm was founded and use that awful passive voice. So yes, one issue is to choose a point of view, and I definitely think you should choose first person. Talk to me directly. But let me know WHO YOU ARE! That’s the second issue. Identify yourself so I know who is speaking to me. And, please have a picture of you or y’all—whoever you are. If you want me to connect with you, help me. And, going back to SEO for a second, be sure to use an appropriate alt tag and title for whatever image you use. So we’ve touched on the page title, headline and point of view in your writing. Now let’s discuss story structure because I’ve mentioned this a couple of times. Now, I’m sure you’re aware of the factual structure I’ve mentioned. You know, the who we are, what we do, why we do it and how that came to be. We’ve all seen that on pretty much every farm website. This is where people dryly write about the farm, the land, then animals and the people. All without ever telling us who they are. But there’s another way to accomplish your objective. You remember the objective, right? To add email subscribers. A better way, in my opinion, is to use story structure to engage your reader. To get them to care about you, to see themselves as part of your story and to want to take action to enter into a relationship with you. 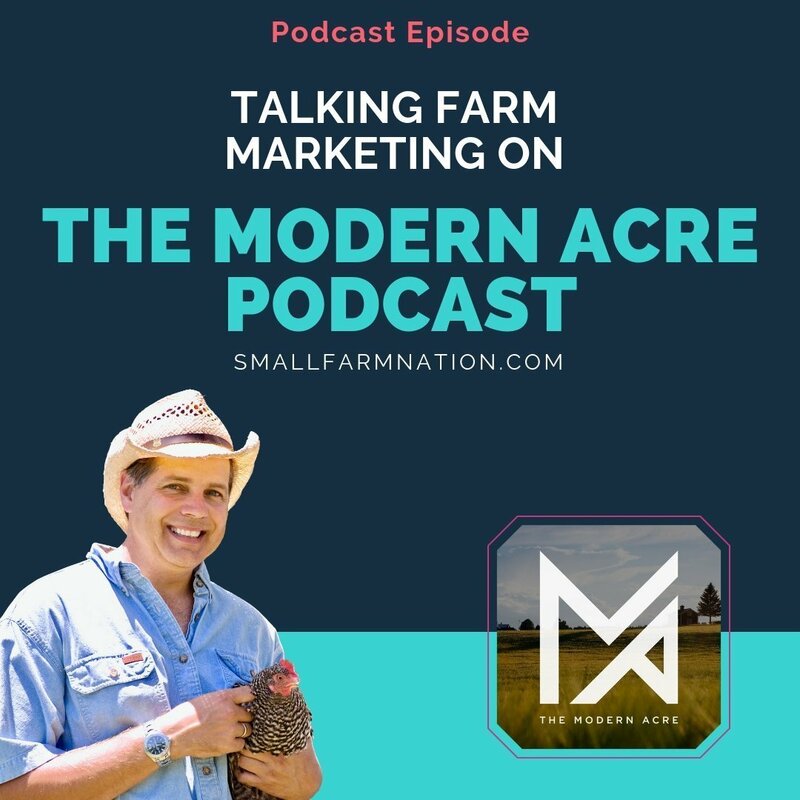 That taking action part is hugely important because so many farmers struggle to get customers to buy. But if you can get the person to act on this page—to give you their email address—you’ve begun the process of getting them to say yes to you. To act when you ask them to. And that will lead to future sales for you. Okay Tim, that sounds fine. But who do I tell a story? And that’s the whole issue my farmer friend had, right? Okay, start with not expecting to write a great story. You’re not Stephen King, and you don’t need to be. The goal of your story is to get the reader to care about you and what you’re doing. To see your dream, to understand your struggle and visualize the role THEY can plan in helping you to achieve victory. The story you’re sharing is your story. It’s not about the reader. 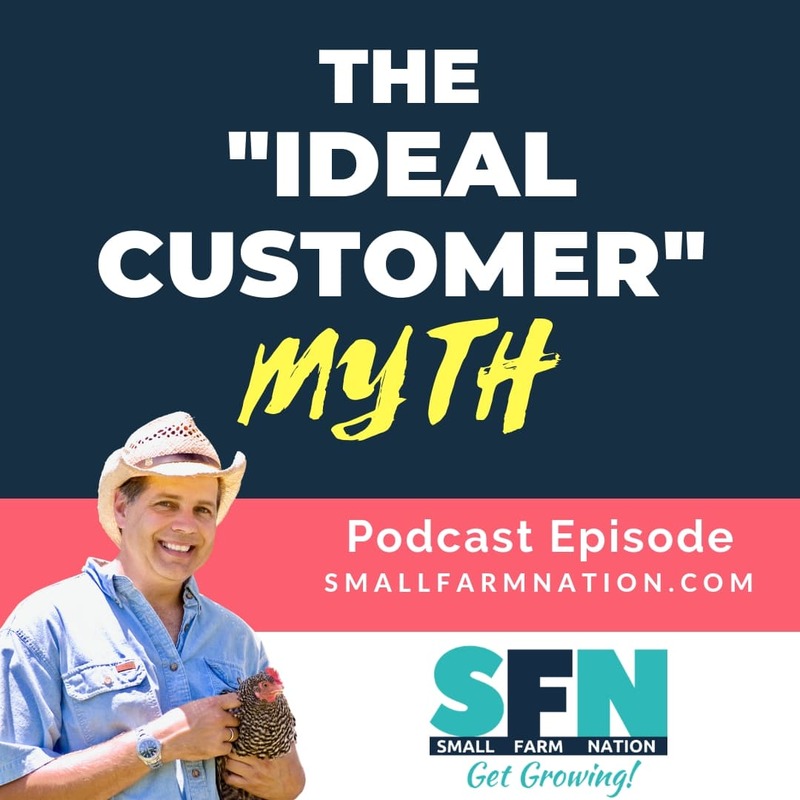 And it’s certainly not about an “ideal customer” so forget that nonsense. Because you don’t know their story. It’s about you. You started this business and you’re on a journey. That journey lends itself perfectly to a story. There are lots of ways to do this, and if you want to see how I do it, just head over to smallfarmnation.com and click “about” in the nav bar. You’ll read my story there. For you, and for my farming friend down the road, here’s the basic structure. I’ll just focus on four steps. Set the scene – These are the characters, of course, which is why I want to know who you are. But start with what was the current state—how things were for you, before the inciting incident. The inciting incident is the point where something changed, and this needs to hook the reader. Again, you and I aren’t Steven King so don’t worry about being great. Being truthful and vulnerable is better. After scene setting, introduce the problem. This is the problem that called you as the main character in the story to action. I’ve seen tons of farm stories where this problem was health or dietary. The person was looking to solve a health issue and found a solution. That’s not only a great story but lends itself to a benefit oriented headline, since others likely struggle with the same. Or maybe you got fed up with factory farming and wanted to do something about it. Just think about your real catalyst for change and describe what happened, how it made you feel, why it compelled you to act and share what you did. Next you, as the protagonist, needed to rise to the challenge. Ah, but you didn’t do that without hitting lots of stumbling blocks, did you. 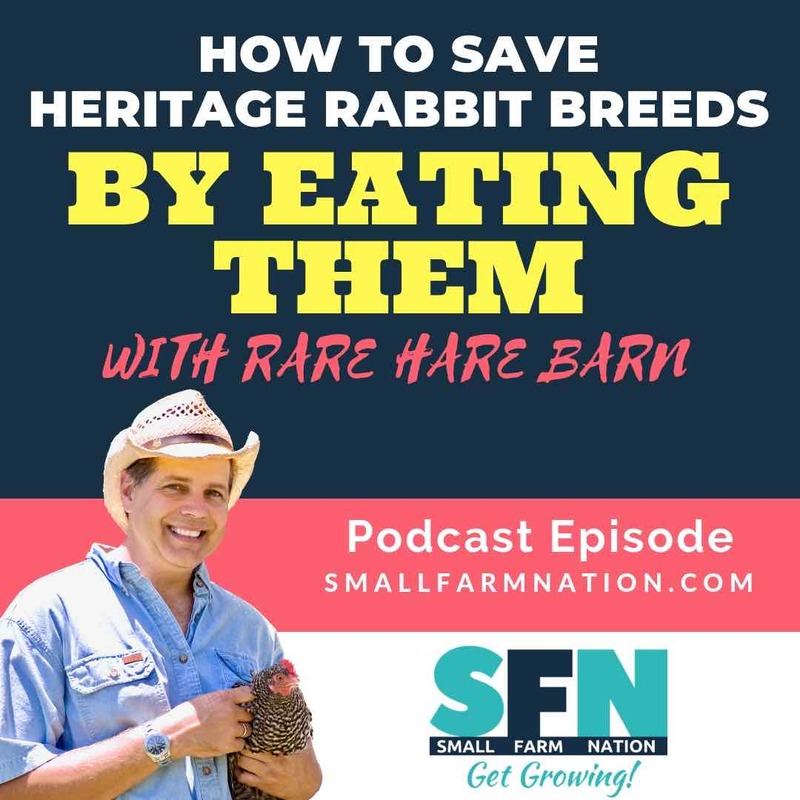 I know I hit a mountain of them when trying to raise heritage breeds in natural conditions. But we shared our struggles with readers and listeners on our podcast. And guess what? They became part of the story. It was no longer something far away that disinterested them. If was as if they were living vicariously through us—and it’s why 12 years later I still hear from many of them. That’s what you want to share, how you rose to the occasion and the obstacles you dealt with. Finally, paint a picture of what’s to come. With a novel, unless it’s a never-ending series, you reach a climax and ending. But building a farm is a journey rather than a destination. So regardless of what you produce let the reader know the journey continues. And your words prior to this point should inspire them to walk that journey with you. And this is where you call them to action. How? By joining your email list. 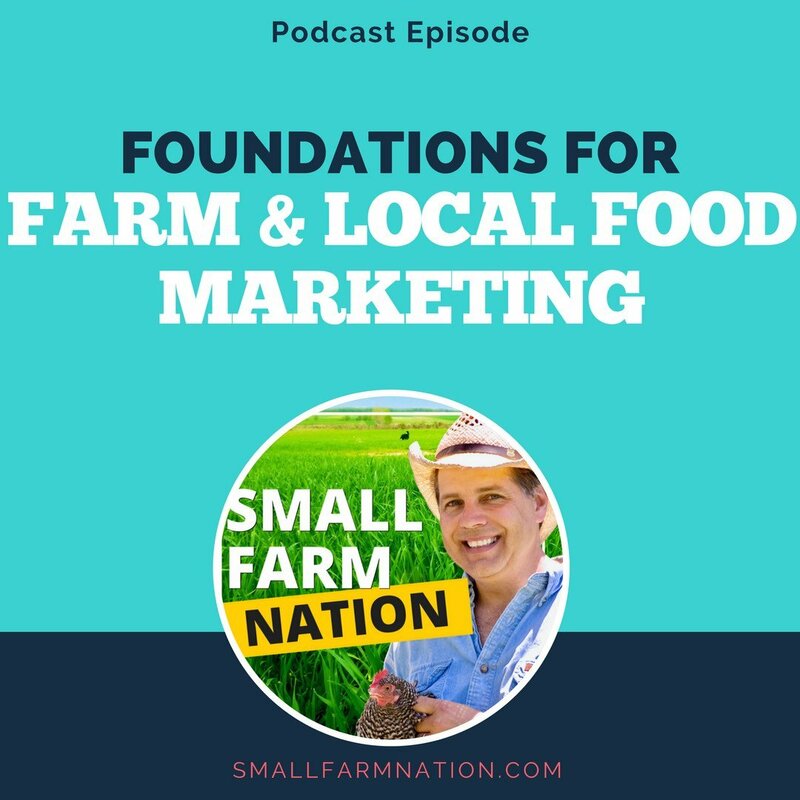 Again, you can see this story structure and call-to-action approach on smallfarmnation.com on my about page if you’re interested. Now, I’ve said many times on prior episodes that you’ve got to give people a reason to act. An incentive. With email list building lots of people say you need to have what’s called a lead magnet. And there’s nothing wrong with that—I use lead magnets in many places. Go to smallfarmnation.com/launchpad or smallfarmnation.com/habits to see two examples of lead magnets I use. In those cases, however, there’s nothing else on the page other than the lure of the lead magnet. By contrast, your heartfelt about page can be crafted eloquently and concisely. It alone is enough to get subscribers. In fact, if it’s not, there’s proof to you that you’re problem isn’t lack of a lead magnet. Your problem is the copywriting on your about page. And I know copywriting is a learned skill for many. I get it. 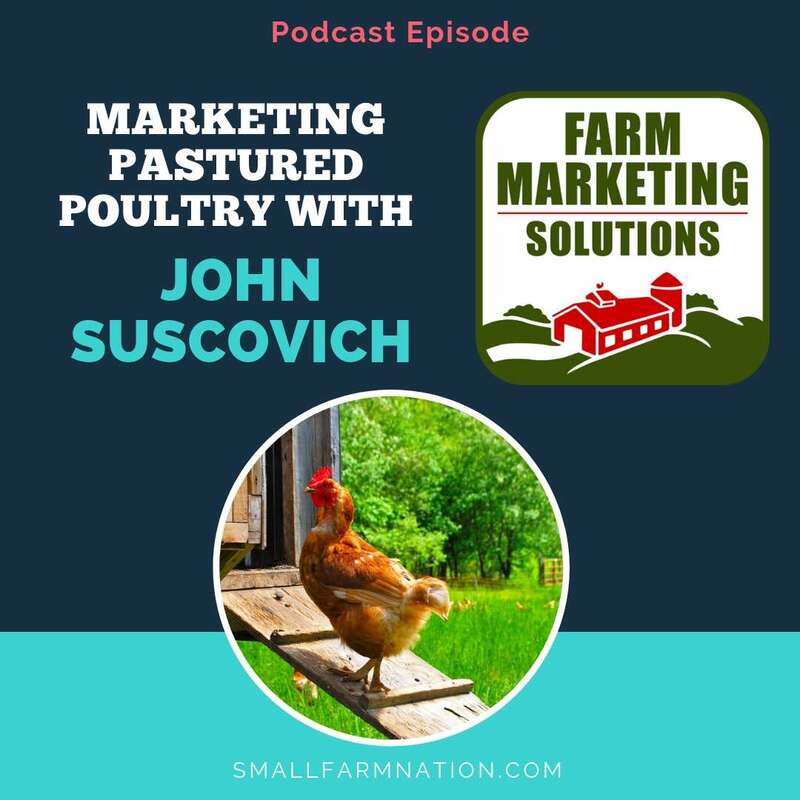 That’s why there’s an entire 11-video copywriting lesson inside smallfarmnationacademy.com. But copywriting is super important. And you either have to have the money to hire good copywriters, and I’m betting you don’t, or you need to learn the basics of writing great copy yourself. Because you’ll need it not just for your website, but for your email marketing too. The alternative is to just keep doing what you’re doing. Hammer out whatever comes to mind and then wonder why people aren’t signing up. Why they’re not buying. Copywriters are well paid because they create words that inspire action. That get customers to buy. And going back full circle to the story structure, here’s the catch. Copywriting relies on story structure. But copywriting is very different, because with creative writing the goal is to entertain readers. To engage readers and let them escape from everything else. But with copywriting our task is to inspire the reader to take action. In other words, your story isn’t your end-goal. The reader’s action is. And that’s true whether it’s your home page, your about page or an email you send. Okay, so I’ve covered the importance of starting with a goal on your about page. And I’ve talked about two ways to craft your copy, either in factual form or with a story structure. 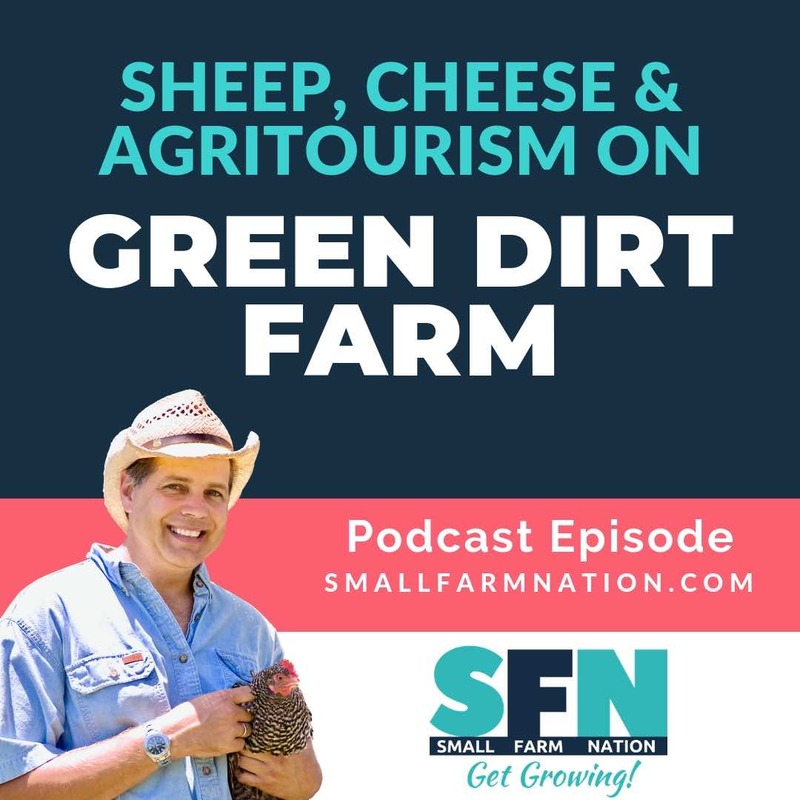 If you’ve started a farm or food business, or if you’re going to, I know you have a good story. We all do. So share that story, but do so in a way that inspires action. Because otherwise, what’s the point? I think you can do this on your own. 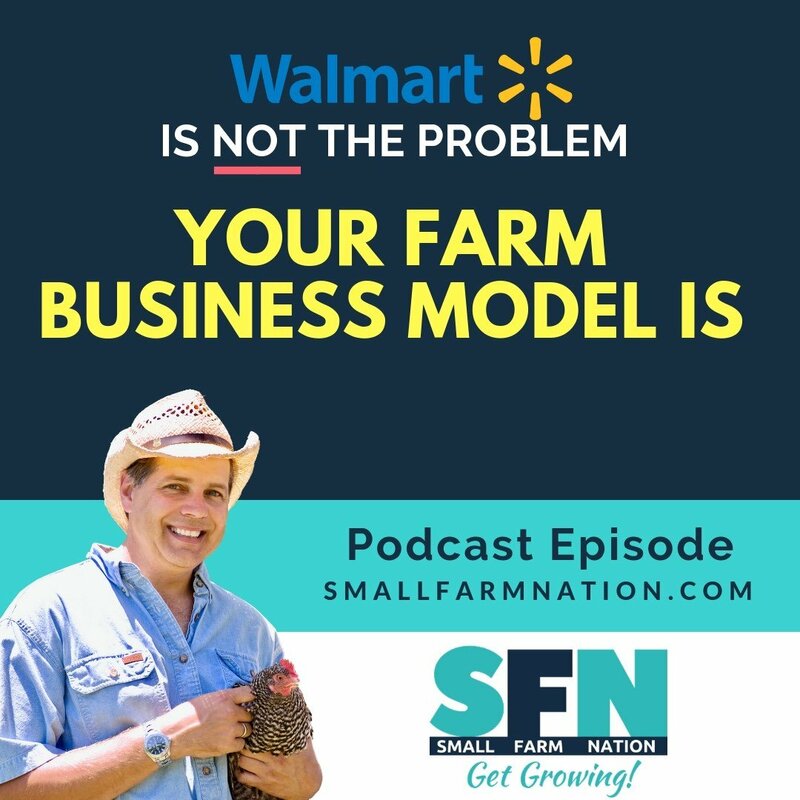 But if you need help, join me in smallfarmnationacademy.com. 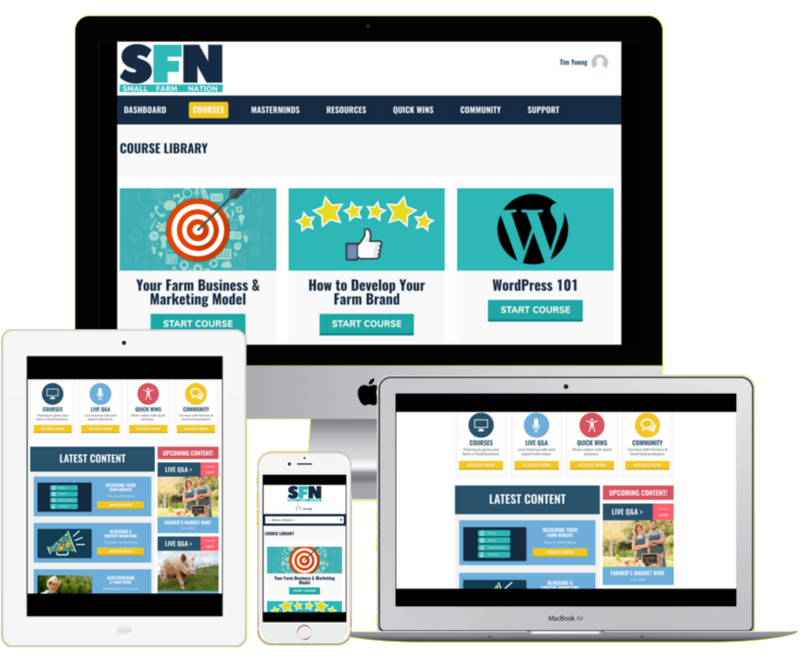 In addition to my complete copywriting course and all the other courses, I offer free member makeover website reviews, including copywriting reviews. And I’ll be glad to help you create a killer about page so you can inspire your readers to act!